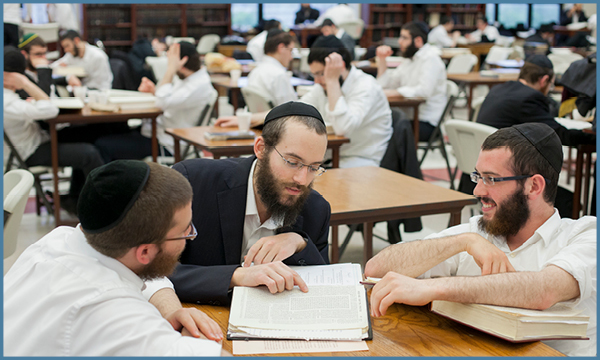 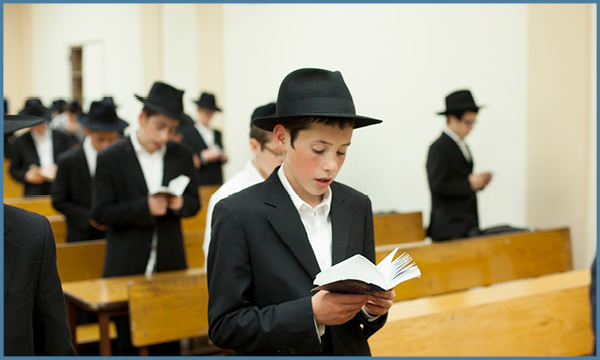 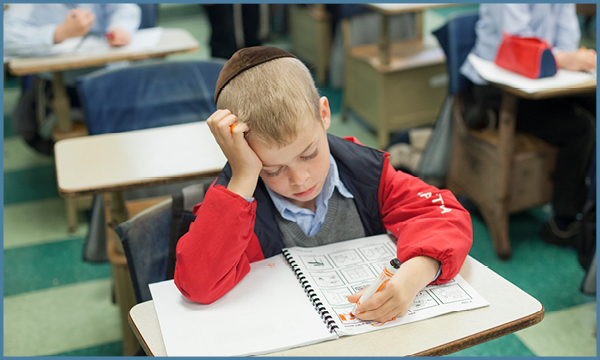 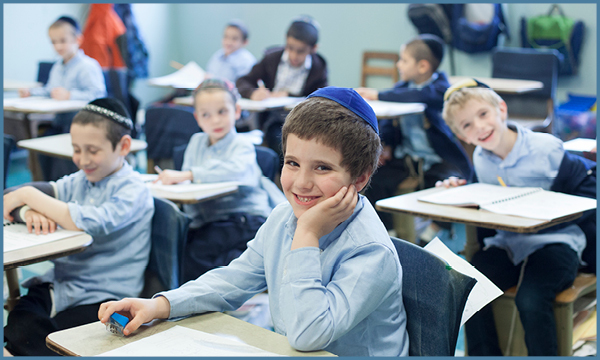 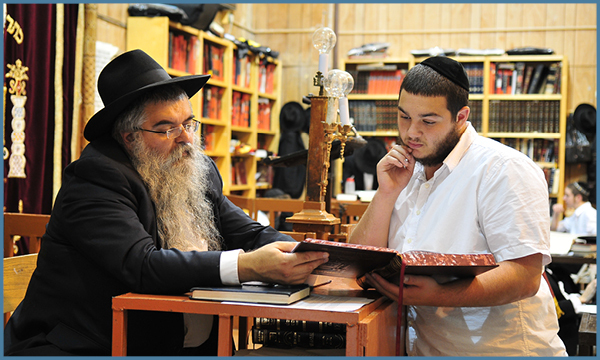 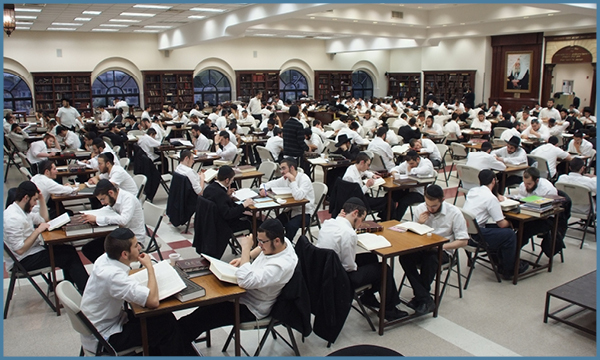 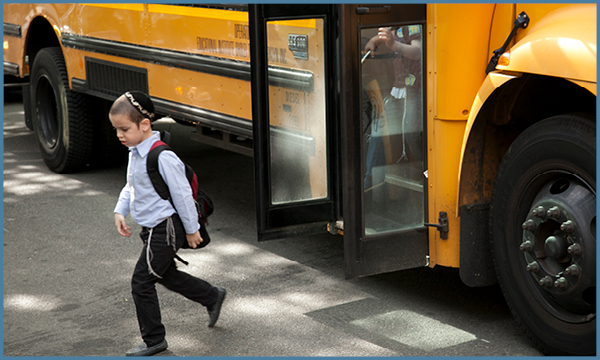 Educational Institute Oholei Torah is the premier yeshiva for the worldwide Chabad-Lubavitch Movement, drawing students from around the world and rearing a vast majority of the Chabad emissaries stationed worldwide. 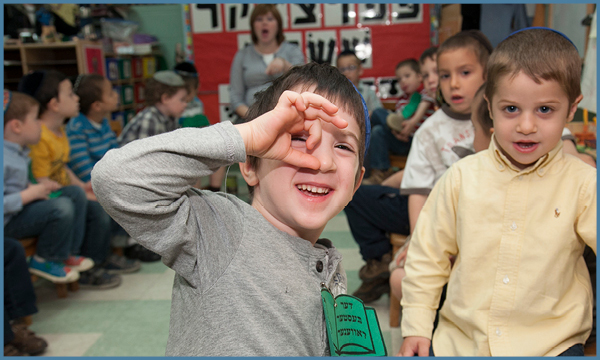 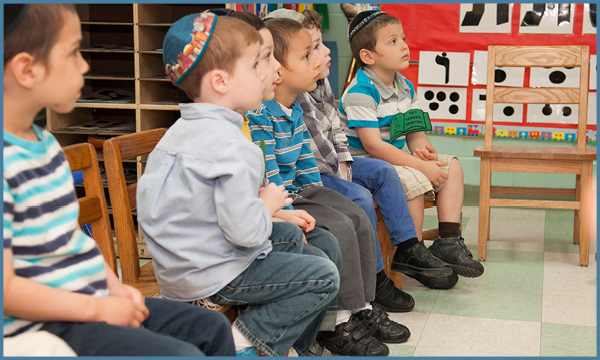 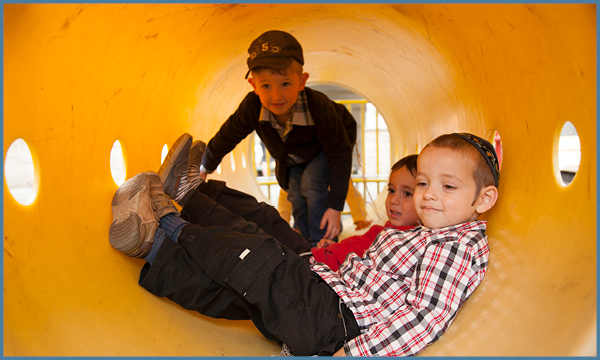 Founded in 1956 - 5716 with only three students, Oholei Torah has now grown into an all-inclusive center for Jewish education, catering to over 1850 students from kindergarten through college age. 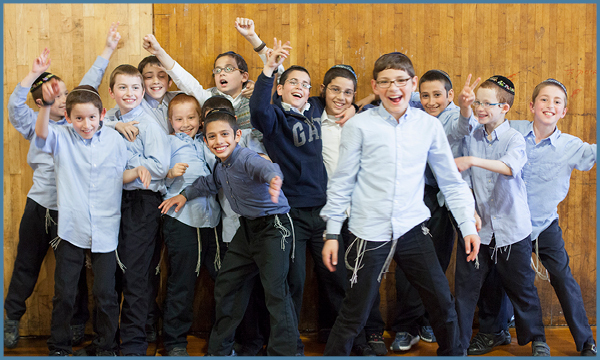 At the Annual Dinner we will recognize friends and supporters who have helped shaped Oholei Torah into a leading school of Jewish Learning, thought and commitment to Klal Yisroel.